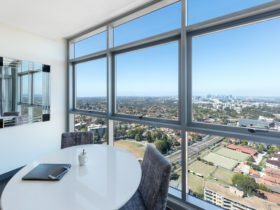 Only 15 kilometres from Sydney’s central business district with easy access to the M2 Motorway, Travelodge Macquarie North Ryde is located close to whichever part of Sydney you want to visit. 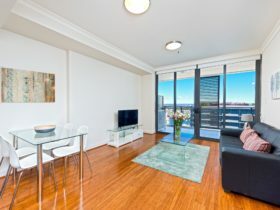 Close by are major business parks, conference centres and the Macquarie Shopping Centre, with restaurants, bars, cinema complex and ice-skating rink. 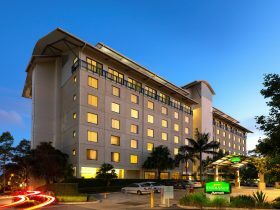 The hotel is superbly located for local business whilst offering great access to Homebush and Sydney Olympic Park. 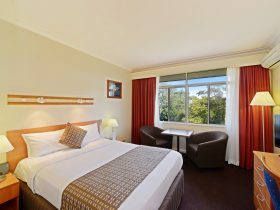 At Travelodge Macquarie North Ryde you are well positioned for business and leisure. 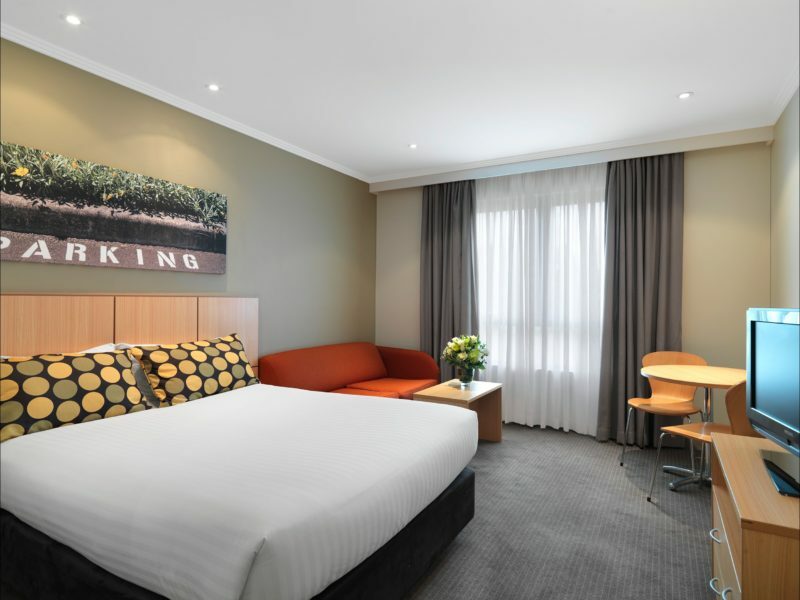 Travelodge Macquarie North Ryde boasts a consistently clean, comfortable hotel room with caring, friendly service and most importantly at the great value that Travelodge Hotels offer. Guest rooms feature a queen bed with a kitchenette including a microwave, bar refrigerator, coffee and tea making facilities. 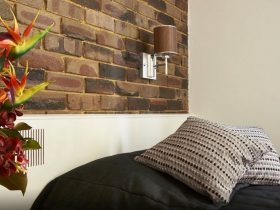 Guest rooms also feature a well lit dining/work desk, television with pay per view movies, Foxtel and radio channels, data point, telephone with voicemail and electronic door locks for guest security. This room provides either king or twin bedding. A kitchenette is in the room including a microwave and mini fridge.